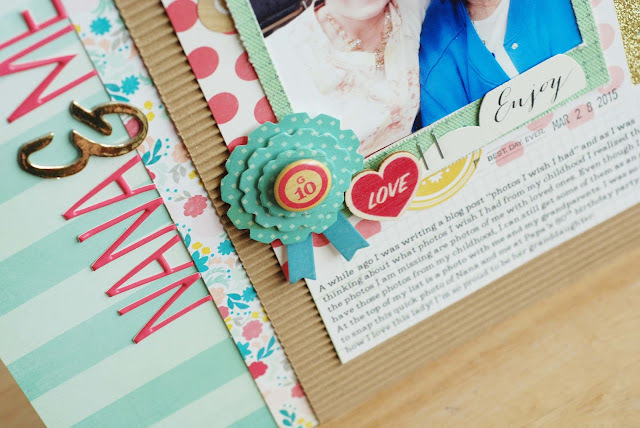 Becki Adams: Scrapbooking Process Video "Nana & Me"
Scrapbooking Process Video "Nana & Me"
Hello there stash buster friends, I hope you've found your way here from Audrey's blog! 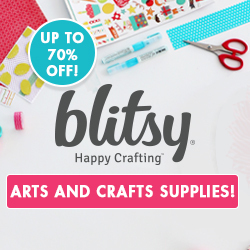 I'm so excited to be joining the "scrapping our stash" blog hop for the very first time. I can't wait to share my project with you. To shake things up a little bit I filmed a process video. 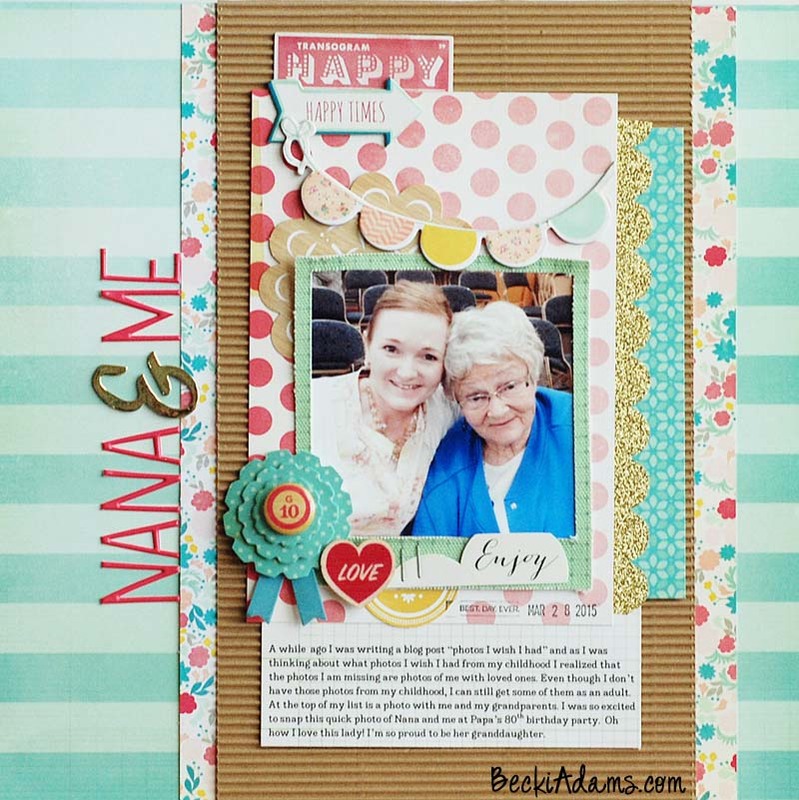 The layout I created is about my Nana and Me. I used the Oh Darling collection from Crate Paper for a lot of this layout. Before you're off to the next stop on this blog hop make sure you sign up for my newsletter so you'll be the first to know everything that's happening here on my blog. Now you're off to Alison's blog. Have a great weekend! Lovely layout! And love the video idea! I will have to watch it step by step. Thanks for sharing! Beautiful project! Love all the pretty details! Thank you, Michele. The details are my favorite part too! Your beautiful picture is made even more special by your great layout. The aqua and red are so cheery. thanks for sharing. Sweet picture and a lovely layout! I love the colors you chose! super sweet page and photo!!!! great colors and papers!!! Great layout and great video! Glad to have you joining us! I have a loving granddaughter also so I enjoyed seeing this photo. 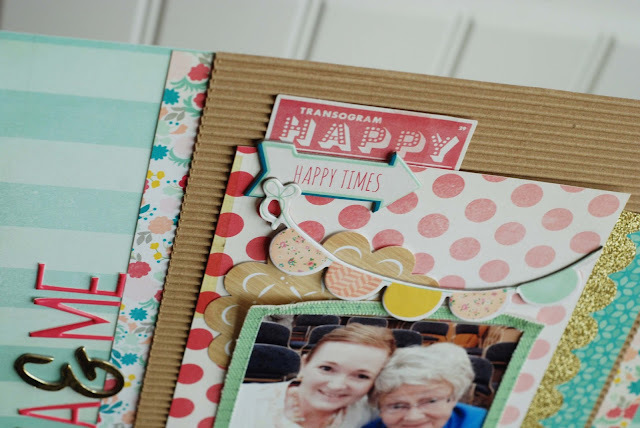 Beautiful layout Becki! I loved watching your process video! Beautiful page! I love this photo and the colors and patterns just make it all the more sweet! Thanks so much for sharing! Enjoyed your video and WOW what great details and layers and yummy dimension you added to this layout!! Especially love the pops of GOLD!!! Excellently done!! Wonderful layout--i like the layers.